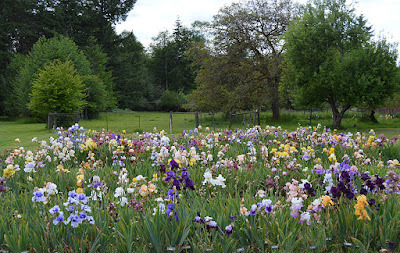 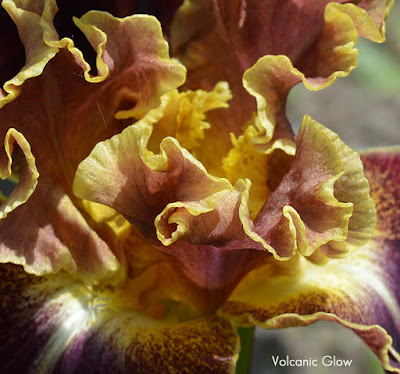 I am fortunate to be friends with a local iris enthusiast, Rod Mendenhall, who grows over 1200 varieties of bearded irises. It is such a treat each spring to visit his garden and see the plethora of varieties that he maintains. There are always some new additions to enjoy and plenty of old friends too. Rod likes irises of all eras so there are plenty of historics as well as the latest and greatest to ooh and aah over. 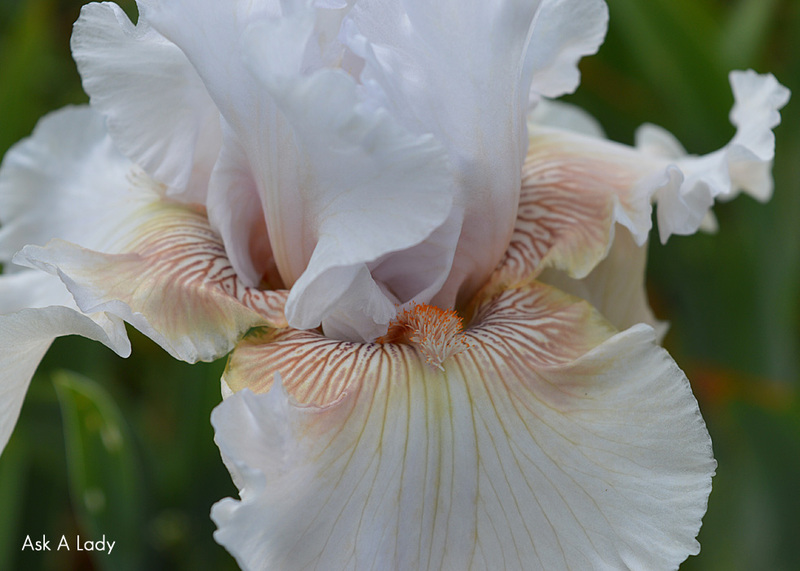 Today I'm sharing a closer look at some of the varieties from his collection taken in 2017. 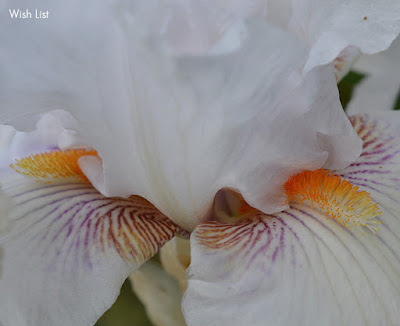 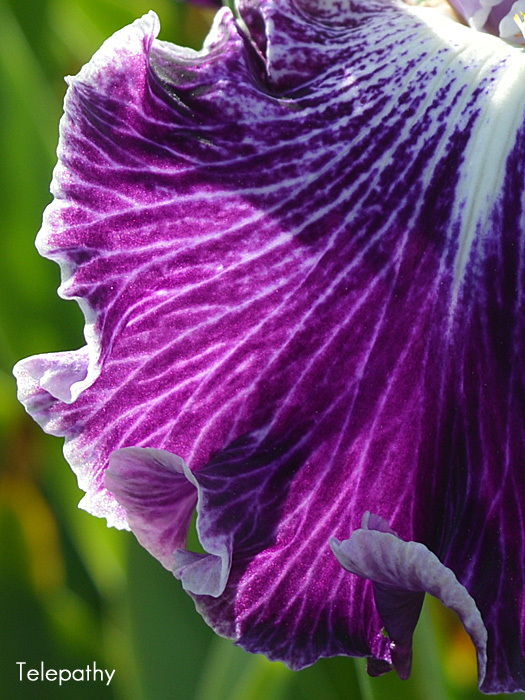 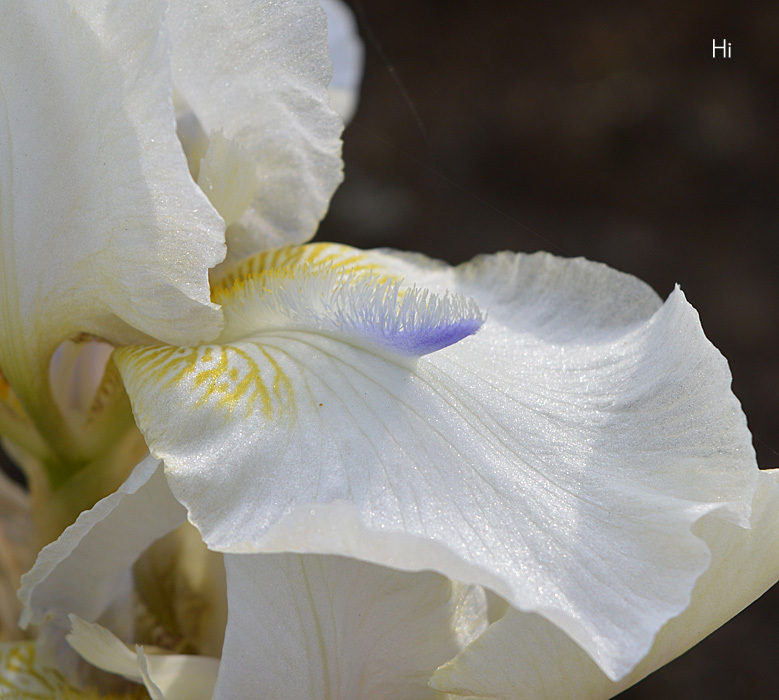 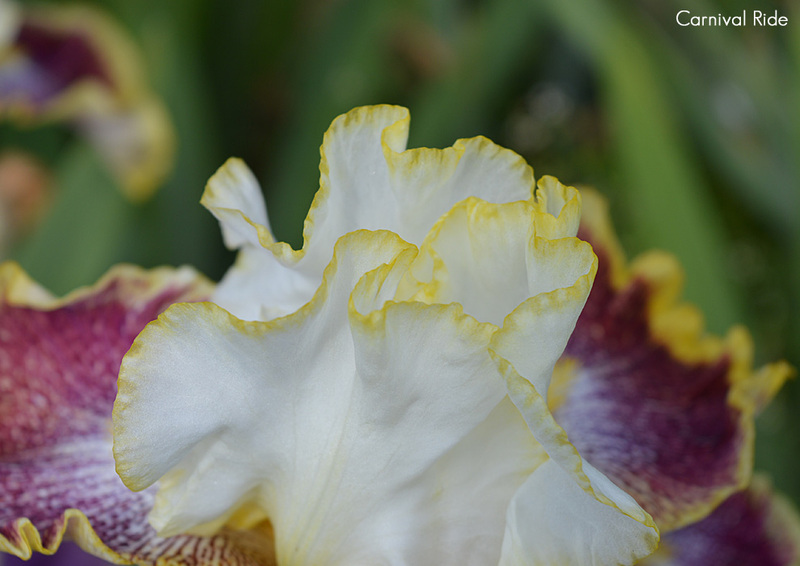 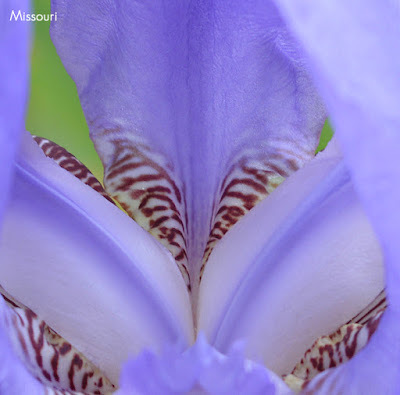 Much of the magic of irises, for me, is in the details of their patterns or architecture. 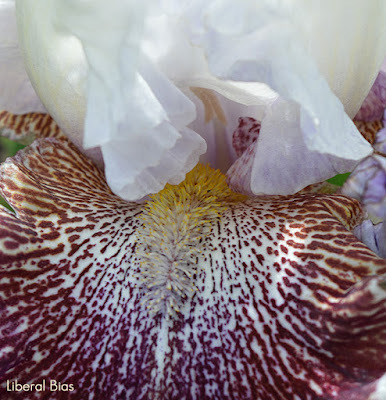 I love getting in close for a look. I hope you will enjoy these.